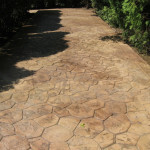 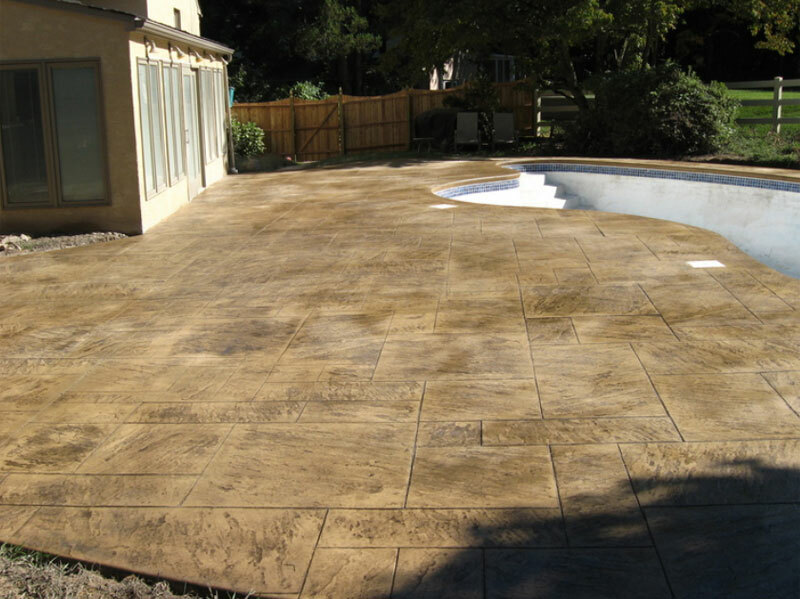 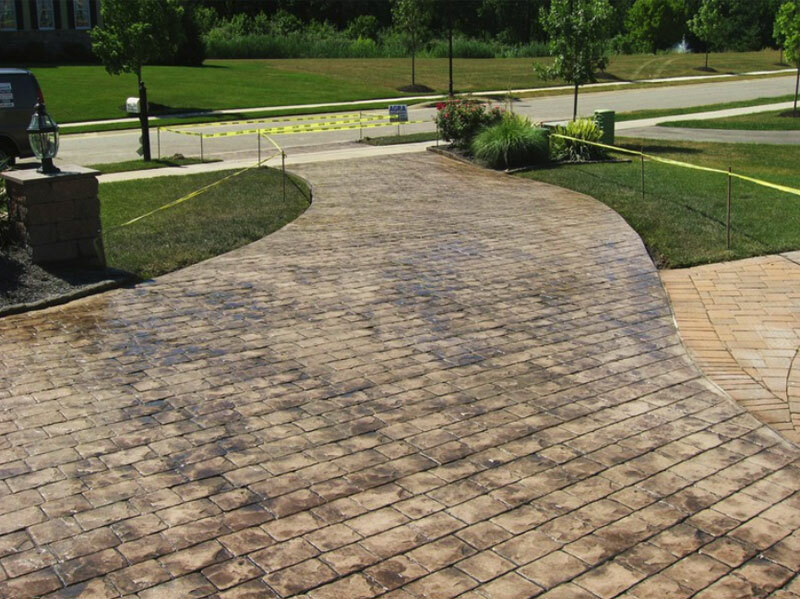 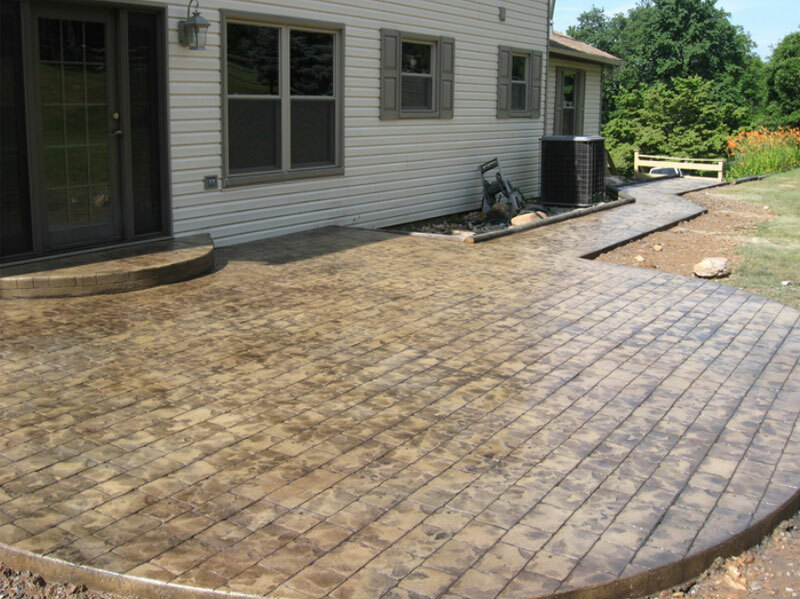 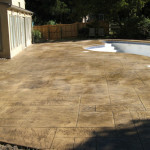 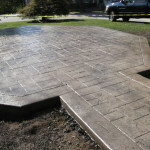 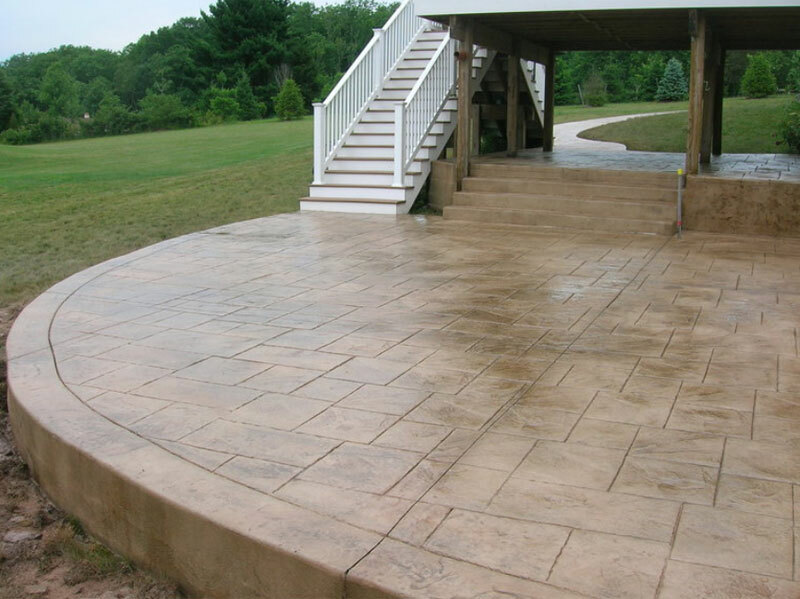 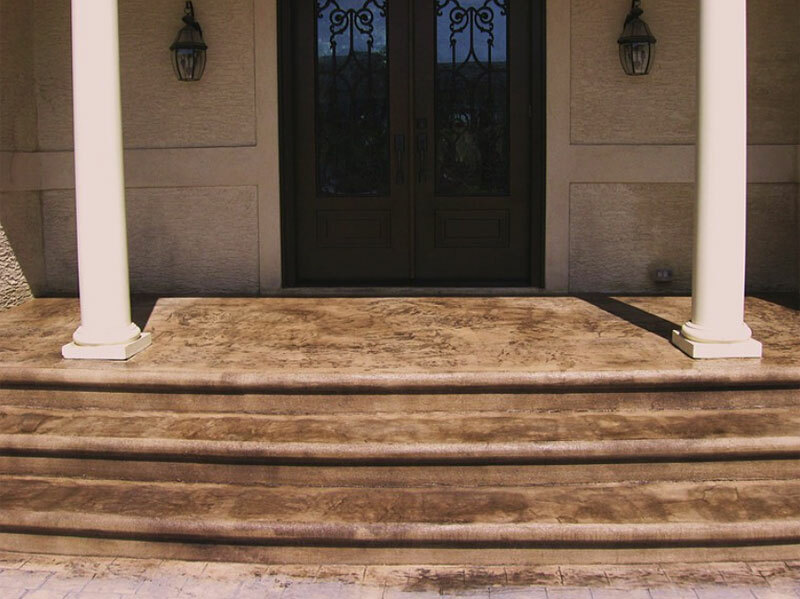 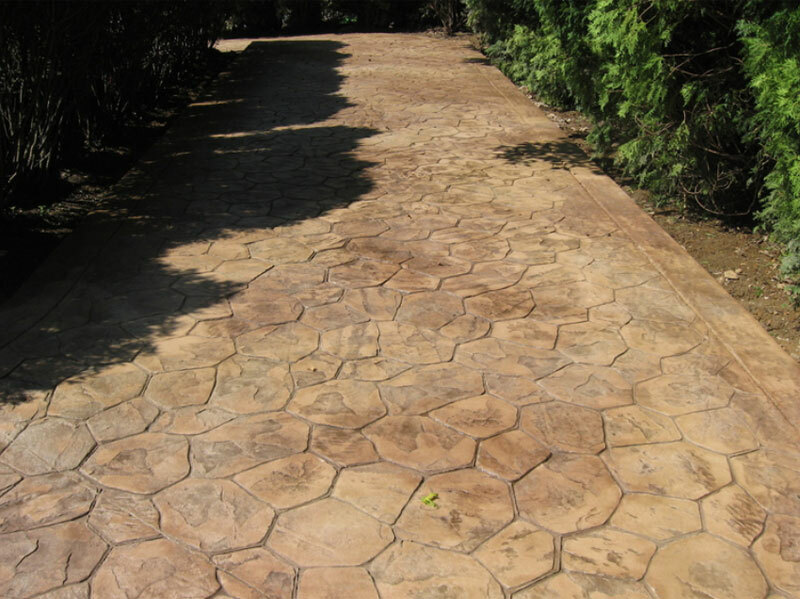 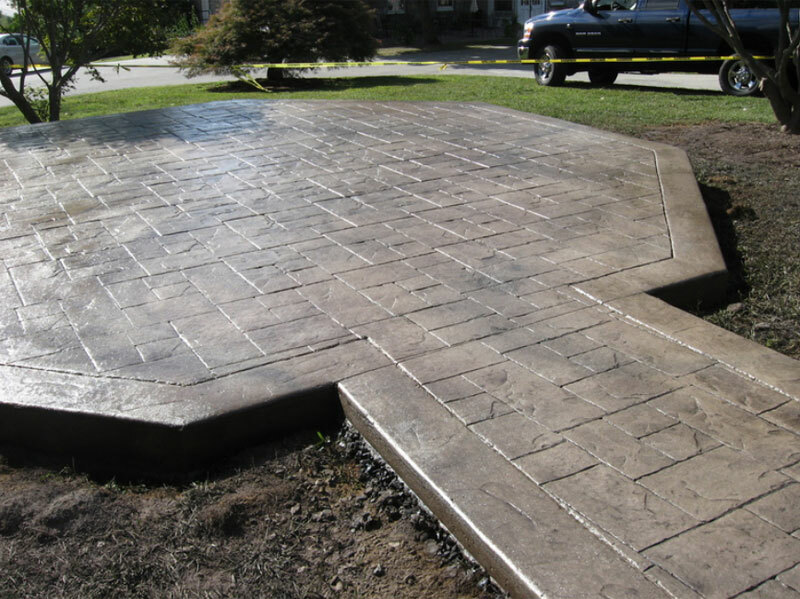 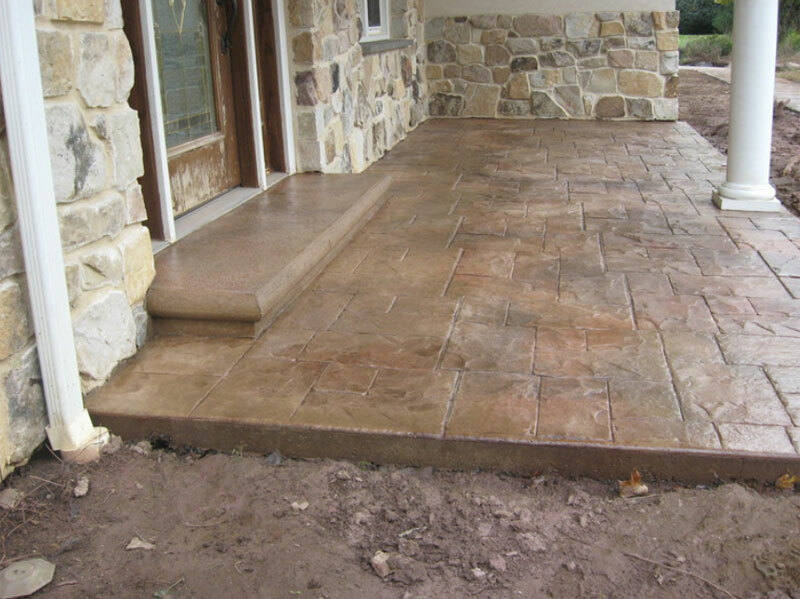 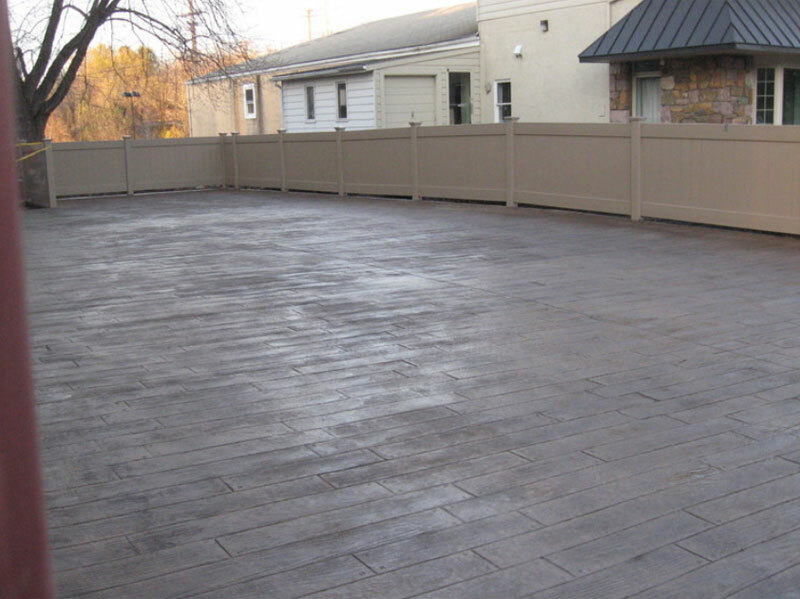 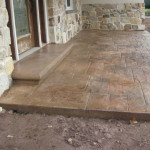 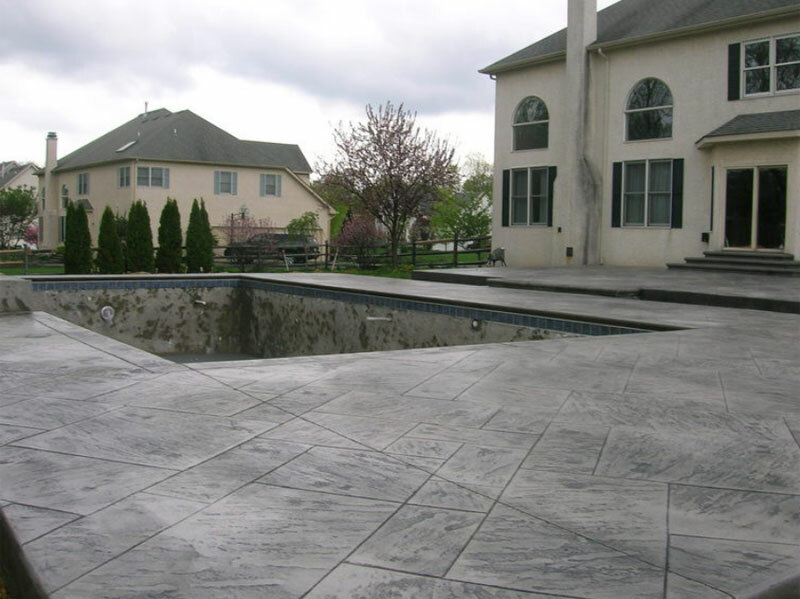 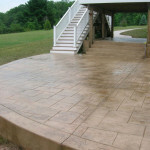 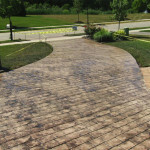 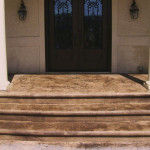 AGRA Stamped Concrete Specialist is the leading expert in stamped concrete throughout Chester County, Delaware County and Berks County. 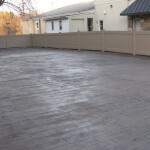 You can see our experience and skill on display throughout the area. 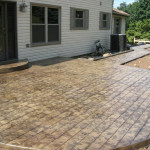 We cover a wide path ranging from Lancaster, PA, to Easton, PA, and then down to Wilmington, DE. 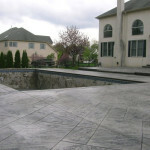 You can see exactly what our work looks like when completed by viewing the slideshow below.